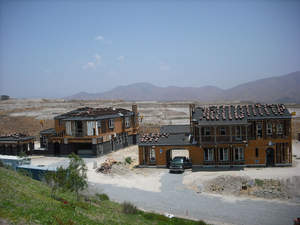 CHULA VISTA, CA--(Marketwire - July 14, 2008) - Framing is now under way on the final phase of new homes in the gated enclave of Clearstory at Rolling Hills Ranch by Davidson Communities http://www.davidsoncommunities.com, a neighborhood ideally located for cross-border commuters. "This represents the final opportunity to purchase a new home in this highly secure and private community," said Cynthia Monaco, director of sales for Davidson. "Our Clearstory neighborhood is particularly convenient for executives whose business brings them back and forth across the border. 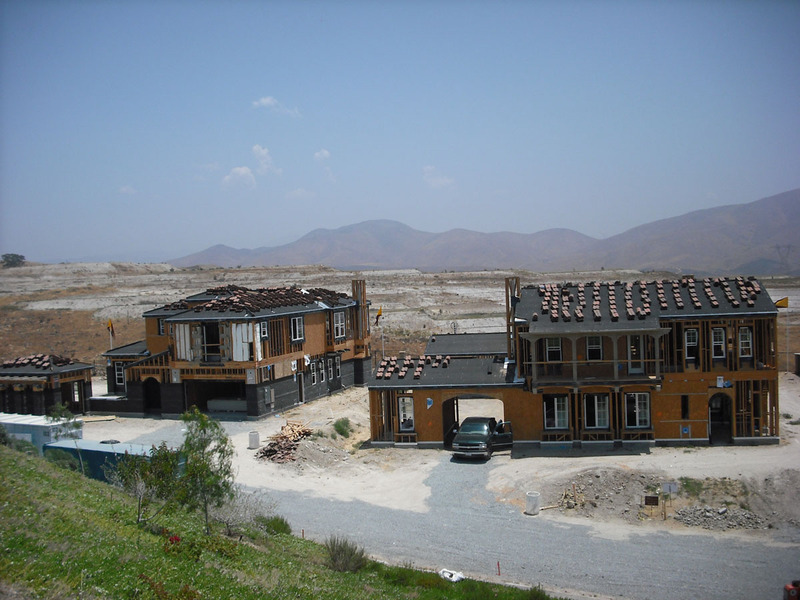 These are luxury estates very well suited to international businesspeople and their families." Clearstory is close to onramps for the recently completed new state Route 125, which takes southbound commuters to the Otay Mesa international border crossing and the many maquiladoras and other border-related businesses in Baja, California. Davidson's 48 one- and two-story opulently appointed residences at Clearstory range from 3,789 to 5,520 square feet and boast four to eight bedrooms, 4.5 to 5.5 baths and garages ranging from a two-car plus motor court to a split three-car garage. Designed by R. Douglas Mansfield Architect, the homes reflect Spanish Colonial and Mediterranean-style elevations. Other amenities include detached casitas, courtyards, and elegant outdoor rooms, depending on the floor plan. The lake-view community is secluded yet conveniently close to schools, shopping and golf. Clearstory is among the Rolling Hills Ranch neighborhoods boasting its own private swim club. Also featured at Rolling Hills Ranch is Montevalle Park, which includes three multipurpose fields, three basketball courts, two tennis courts, an off-leash dog area, skate area, picnic area, a walking trail and a 20,000-square-foot community center. Current pricing at Clearstory at Rolling Hills Ranch ranges from the high $900,000s. For additional information call sales representatives at 619-656-0684 or log onto www.davidsoncommunities.com. Davidson has earned the respect of California consumers since 1978. Headquartered in Del Mar, Calif., Davidson is currently building new homes at Del Sur, The Estates at StoneBridge, EastLake Vistas and Rolling Hills Ranch. Information on Davidson is available online at www.davidsoncommunities.com.